An open house is set to take place tomorrow (Tuesday 15th) to mark a year since the singer's passing. Ormston House will be open to the public from midday until 6pm to allow friends, family & fans to share their memories of the Limerick native. University Limerick is set to give Dolores Family a special posthumous award in her honour from the University of Limerick. There will be a book of memories, and a portrait of her in Ormston House, with a piano the focal point. There are plans to live stream the event with musical performances throughout the day to pay tribute to the late singer and show that 'Limerick is still thinking of Dolores'. 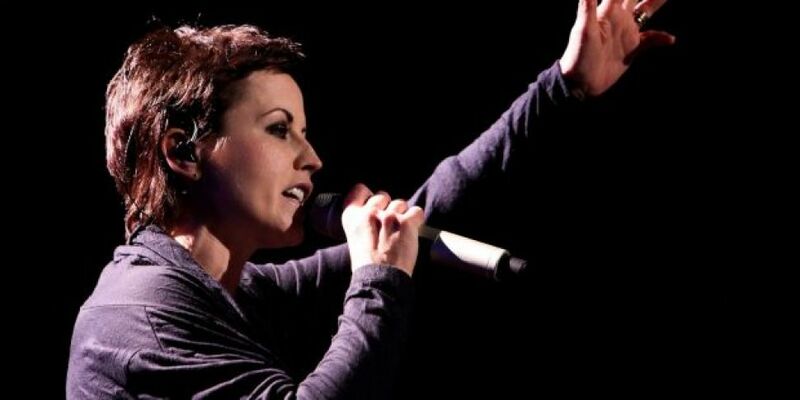 Dolores O’Riordan touched the hearts of so many people, and this was shown by the thousands of people who signed the book of condolence and turned out to pay their respects when we heard of the tragic news last year. This event on Tuesday is a way for people to remember the great musician in a very personal way. Ormston House will be open from 12 noon to allow you to come a reflect and remember in whatever way you wish. Limerick City and County Council is delighted to be supporting this event. Dolores’ mother Eileen and family have been informed about the event and are happy it is taking place. We are speaking with them about how best to continue to honour Dolores’ memory. For more information on the Open House Telephone 061-407100 and ask for the arts office.